Lot 104 is an elevated section, approx 1.4 acres in size, with stunning sea, rural and mountain views. Power, phone and ultra-fast broadband is available. There is a brand new rain water tank and pump to service the cottage. The bonus of this lot is the existing gorgeous character cottage, complete with 2 spacious double bedrooms. This is more than comfortable to live in, or it could be used as a guest house if you decide to build. There are various options and possibilities! Tasman Bay Estates has proven very popular, and the newly constructed walking path directly from the development to the beach is an excellent feature, along with spacious lots, quality trees and plantings. Title is expected to be issued early 2019, so it is simply a case of putting down a deposit now to secure this special property. 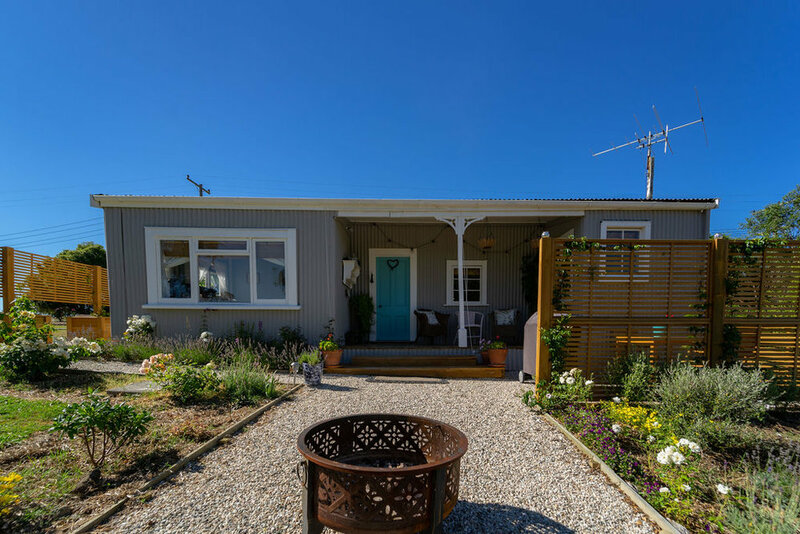 Close to the local townships of Motueka and Mapua and a short 20-minute drive to Richmond, you have the Tasman Great Taste Trail on your doorstep, the local beaches and reserves just down the road and the local shops located nearby. This could be your chance to buy into this highly sought-after stage of the development.